The simplest and most practical way to carry your ear defenders! The simplest and most practical way to carry your ear defenders when they are not on your ears! 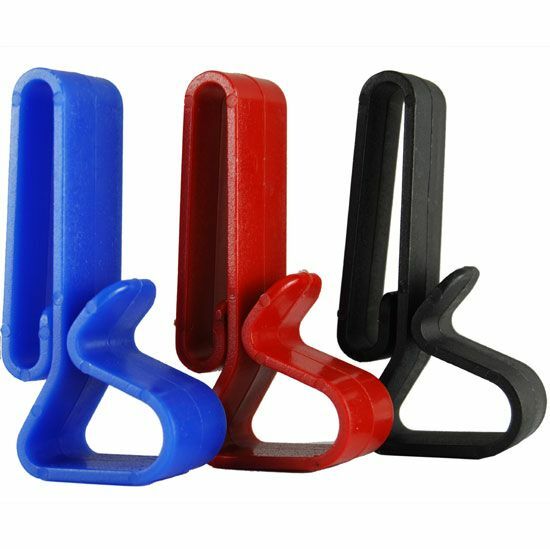 Our new ear defender belt clips are constructed of fiber reinforced polymer and are strong and durable. You would have to apply considerable force to break one!. The belt loop is wide enough to accommodate any width shooting belt and the flexible hanger loop is multi purpose and will work great with any equipment you choose to hang on it.